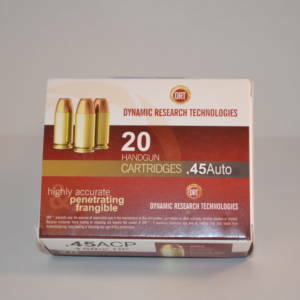 Reliability. 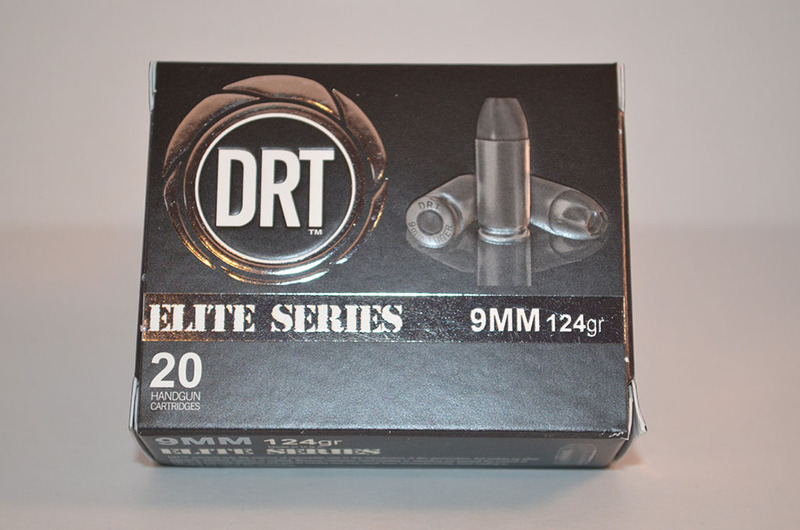 In both function and performance, the Elite Series 9mm 124 grain DRT ammo will function in all 9mm weapons reliably and is the staple of the DRT line of projectiles and ammunition. 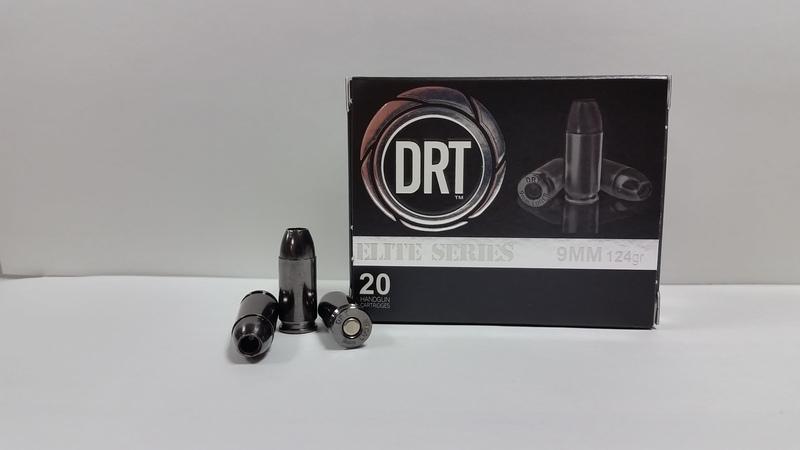 Standard felt recoil and standard pressures allow the shooter to easily transition to the Elite Series from traditional lead ammo. 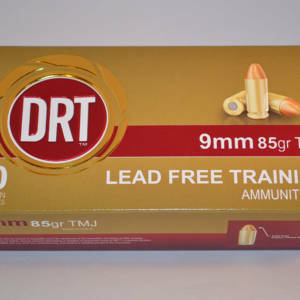 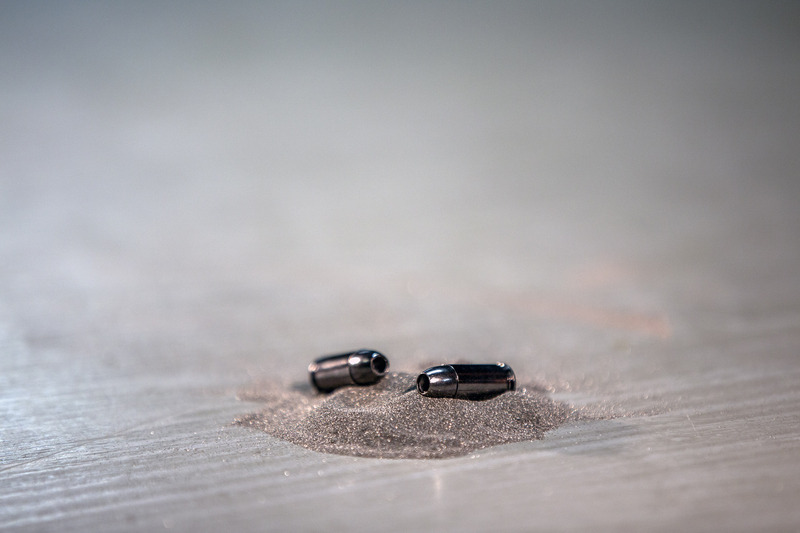 In tests, the DRT 124 grain 9mm bullet penetrates semi-hard barriers like sheetrock, plywood, car doors, bone and most glass, then still performing well passing through clothing and into the gelatin test block. 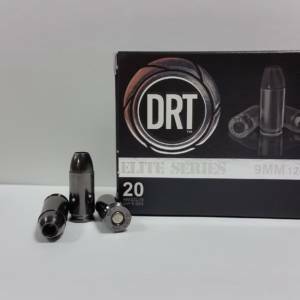 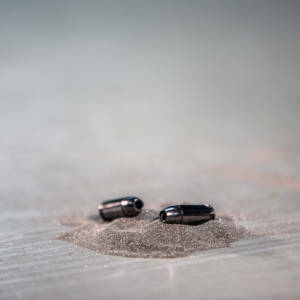 Utilizing a Hollow Point Flat Based (HPFB) design, the bullet is engineered to delay its expansion 2-3 inches before the jacket begins to peel back exposing the core. 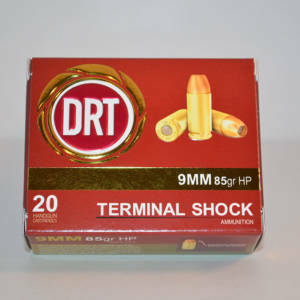 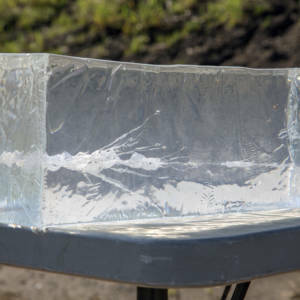 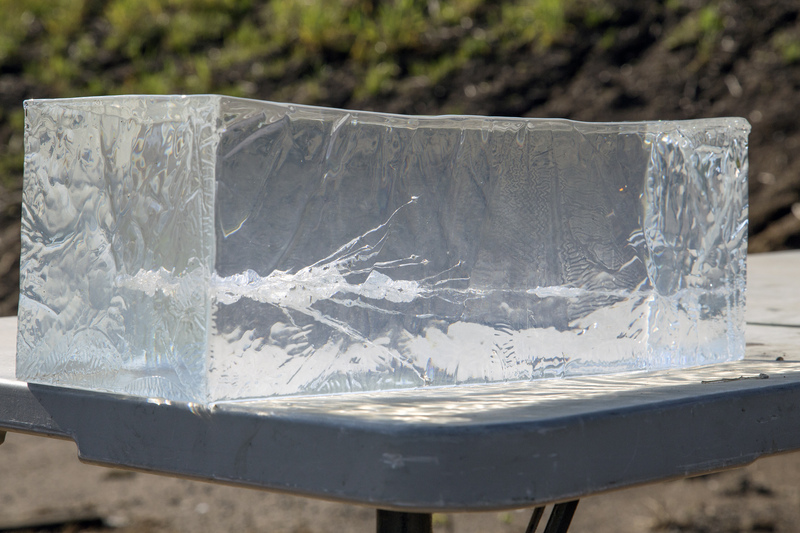 Penetration is 14-16″ in ballistic gelatin with a wound cavity typically 3″ in diameter with complete fragmentation of the core.